What Matters Most: we'll all get there, eventually. 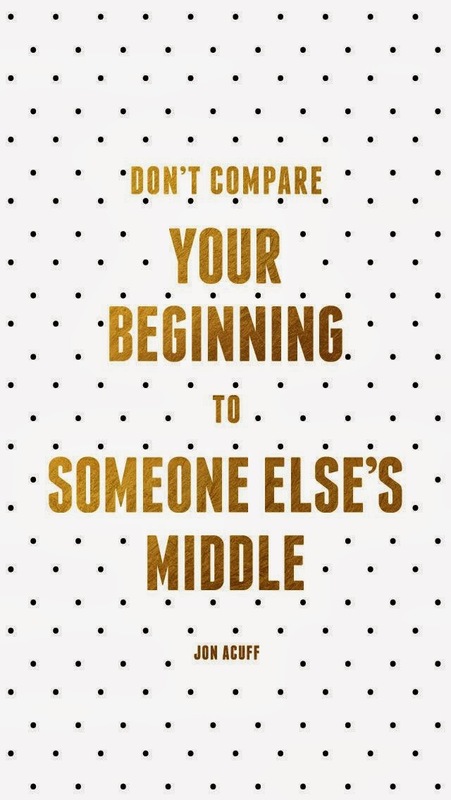 I think it's human nature to constantly compare ourselves to others. Often times seeing how great everyone else's lives are is disheartening, even annoying. We see all the incredible accomplishments of others and sometimes it is hard to feel happy for those people, because really we just feel jealous or want that person to know that we achieve things too. Why does it annoy us so much that people brag about their lives sometimes? Why do we even feel the need to brag? The truth is, nobody's life is perfect. Maybe someone feels the need to brag about their kid's good grades or something like that because it's the only happy thing that they can cling to right now. In any case, we are all going through different things in life, and we need to learn to feel happy for others! "Brothers and sisters, there are going to be times in our lives when someone else gets an unexpected blessing or receives some special recognition. May I plead with us not to be hurt—and certainly not to feel envious—when good fortune comes to another person? We are not diminished when someone else is added upon. We are not in a race against each other to see who is the wealthiest or the most talented or the most beautiful or even the most blessed. The race we are really in is the race against sin, and surely envy is one of the most universal of those." Surely we also look at our neighbors and see how well they are living the gospel - how they seem to have everything together. Don't short-change yourself and the good things you are doing! I'll bet you've totally mastered a part of your life that your neighbor really has no idea how to handle yet. We all have our own talents, our own experiences that have made us strong in different ways. Don't forget that in the end, we are all in this together. We are a team. And we'll all get there, eventually. One day we will all be perfected in Christ. 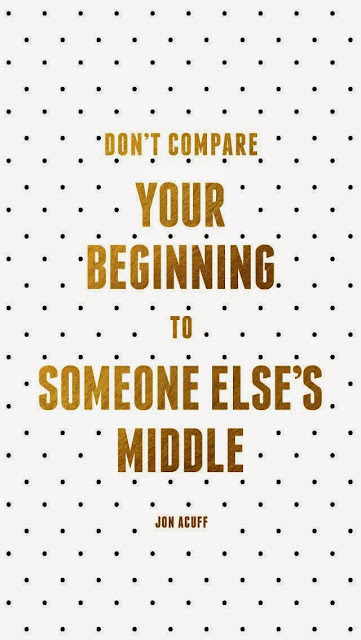 You will see that all along, your best really was good enough. In the meantime, let's learn to be happy for others, try our hardest, and accept that others are doing the same. In fact, we cannot be perfected without Christ. I love this post. This seems to be a big issue, and I don't think others ever mean to brag...but some perceive it as bragging. You are right, we should be happy for others and accept ourselves in the process. Go TEAM!